A team of scientists led by researchers at Baylor College of Medicine and the University of Texas at Austin have harnessed Escherichia coli bacteria to help discover human proteins that can initiate DNA damage, and which may play a role in triggering cells to become cancerous. 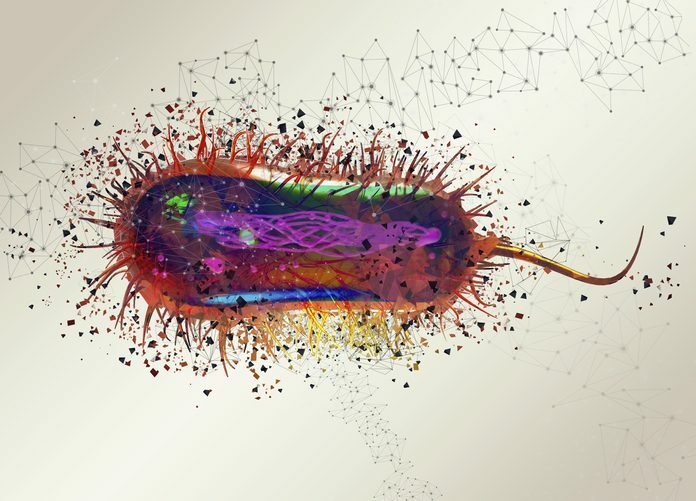 The novel approach, which involved engineering bacteria to overexpress one of each of the 4,000 E. coli genes, also identified biological mechanisms that underpin the DNA damage resulting from protein overproduction. The researchers suggest that their findings could point to new strategies for human cancer therapy, and help to identify individuals at risk of cancer. One way of discovering which proteins can promote DNA damage is to investigate protein overproduction, which is a major cancer driver, the researchers continued. To do this Rosenberg and colleagues devised an unconventional approach. Rather than try to identify human proteins directly, they turned to E.coli, and looked for bacterial proteins that, when overproduced, caused DNA damage in the bacterial cells. “Given DNA biology conservation across life, proteins that promote spontaneous DNA damage may be conserved, and their identification could potentially inform strategies for prevention, diagnosis, and treatment of disease, including cancer, aging, and pathogen evolution,” the team stated. To carry out their search the team genetically modified E. coli to overexpress the 4,000 bacterial genes individually, and to fluoresce red when protein overproduction was associated with endogenous DNA damage. They called these proteins DNA “damage-up proteins (DDPs). The findings threw up some unexpected results, including the indication that only 8% of the 208 DDPs identified were involved in DNA repair. “We uncovered an extensive and varied network of proteins that, when overproduced, alter cells in ways that lead to DNA damage,” Rosenberg continued. “Some of these proteins are, as expected, involved in DNA processing or repair, but, surprisingly, most are not directly connected to DNA. For instance, some of the DNA damage-up proteins participate in the transport of molecules across the cell membrane.” Further tests with 32 of the E. coli DDPs confirmed that their overproduction was linked with endogenous DNA damage that increased mutation rates. “Thus, overproduction of diverse E. coli proteins causes DNA-damage and mutations of essentially all kinds,” the authors wrote.